I have had the pleasure of showing off some really great items from Skinfix lately and I am sooo happy to show off something that I have come to fall in love with. 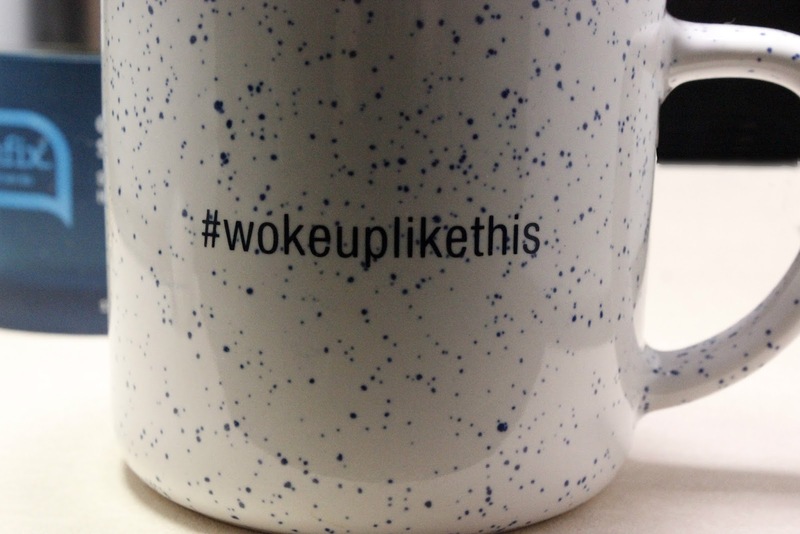 This newest item has become a regular in my nightly routine. With the crazy dryness of the winter, my skin acts up. It gets so mad at me that it breaks out. 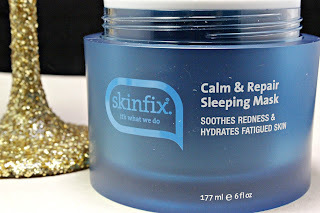 The Calm and Repair Sleeping Mask brings back the moisture that I need plus it helps reduce the redness that I have going on. 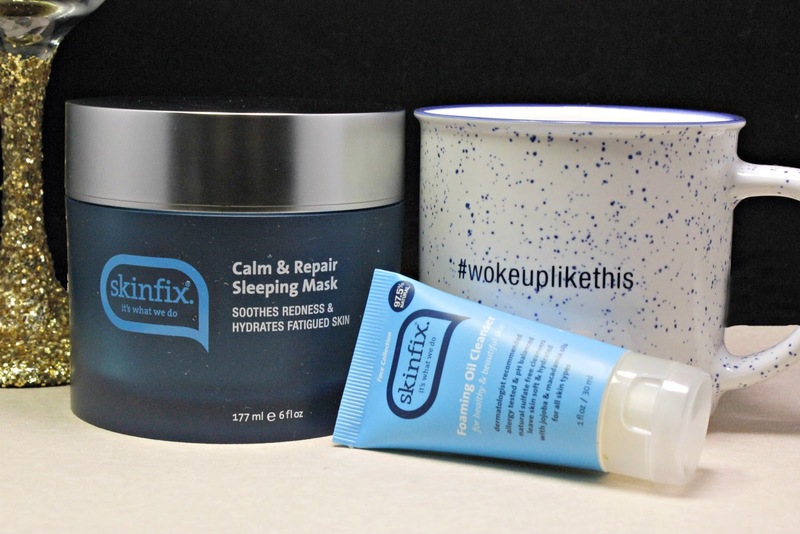 There are four key ingredients in the Calm and Repair Sleeping Mask. 1. Green Tea Extract- this provides an antioxidant, anti-inflammatory and healing properties. 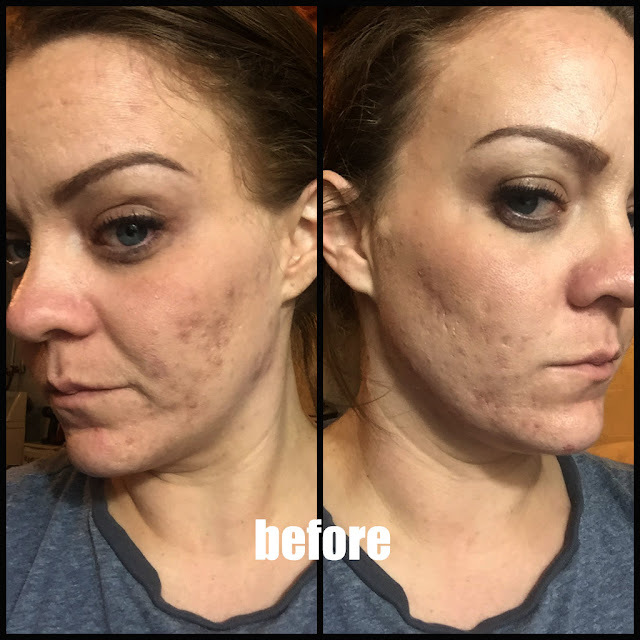 This has been helping with my scarring- big time! 2. Manuka Honey Extract- Honey actually helps to heal and pull out any infections or disorders of the skin. It also helps to smooth any rough areas. 3. Micro Hyaluronic Acid- The micro part of this stumped me too. 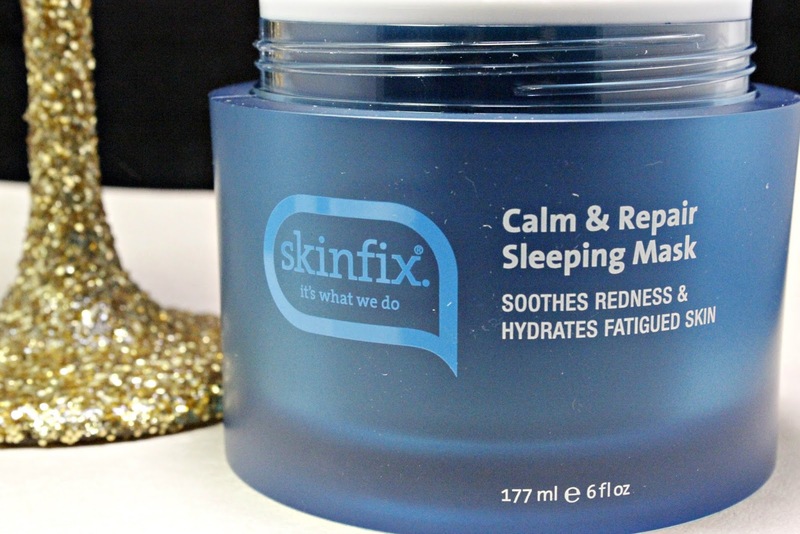 Skinfix says that hyalunirc acid is often too large to cross the skin barrier to actually work. 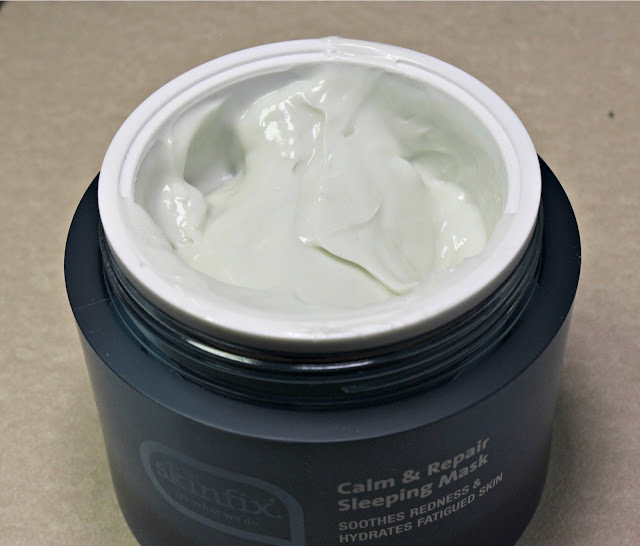 The micro part allows it to absorb into the skin to work better and for a longer period of time. 4. Replenishing Skin Barrier Blend- This is a combination of Ceramides 1+3+6, cholesterol and fatty acids to help build the skin up against irritants. I highly recommend this product if you are having a hard time balancing out our moisture issues, especially in the winter. It's $65, BUT you get a giant 6oz tub. I have been using this for a couple weeks now and I have not even made a dent. You only need a little dab each night and it sufficient to last. Could you benefit from a product like this? Do you get super dry skin in the winter?